Your home’s bones are critical to offering protection for your family. The saying goes that housing isn’t made the way that it was decades ago, but that doesn’t mean that replacement products are unreliable. In fact, quality exterior products from UWD can enhance your home from many angles, including curb appeal, energy efficiency, and even increasing its value. 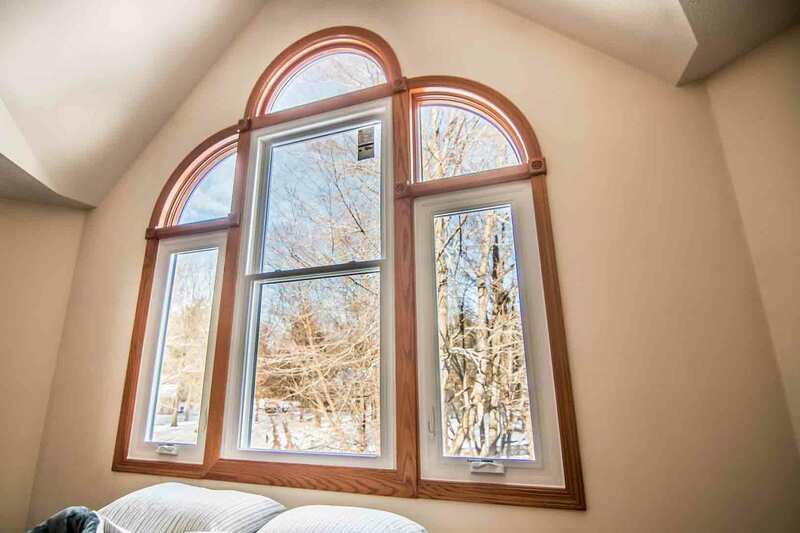 Windows are an important element of your home. You need a window that you can rely on—not a product that will fail to perform when you need it the most. 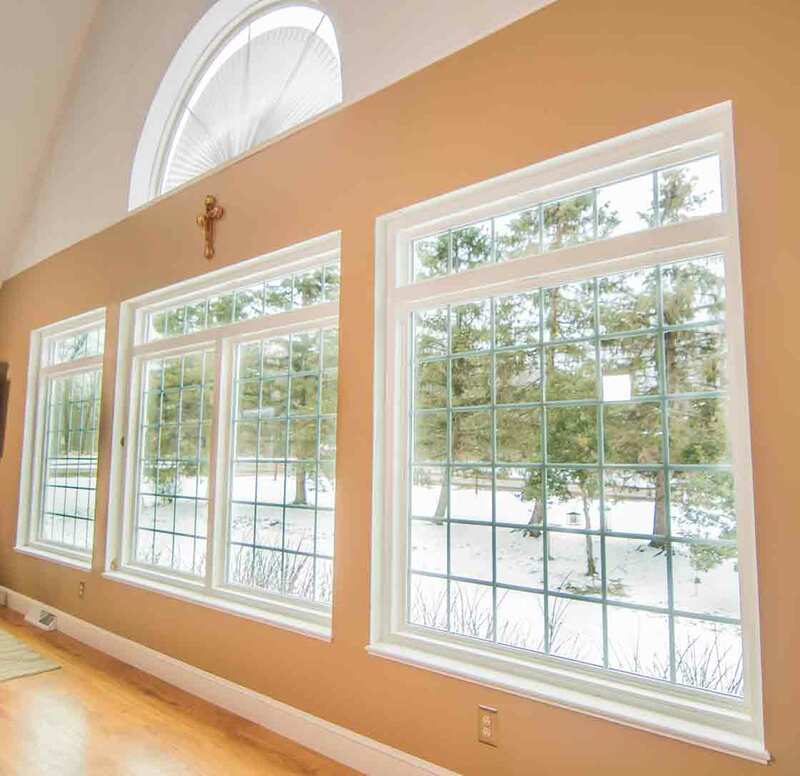 UWD offers quality replacement window products that excel in craftsmanship and energy savings. Best of all, these products are priced at a fair value. 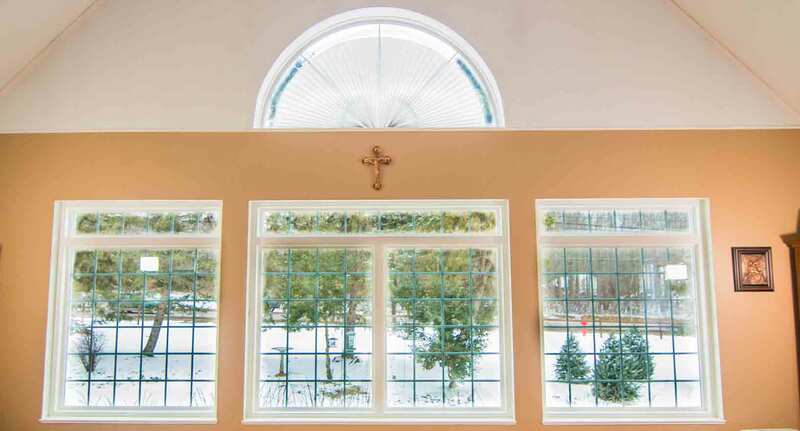 UWD’s UniShield® windows are some of the most energy efficient products in Medina. Today’s top technologies are used with these products to ensure that your home stays warm in the winter and cool in the summer. 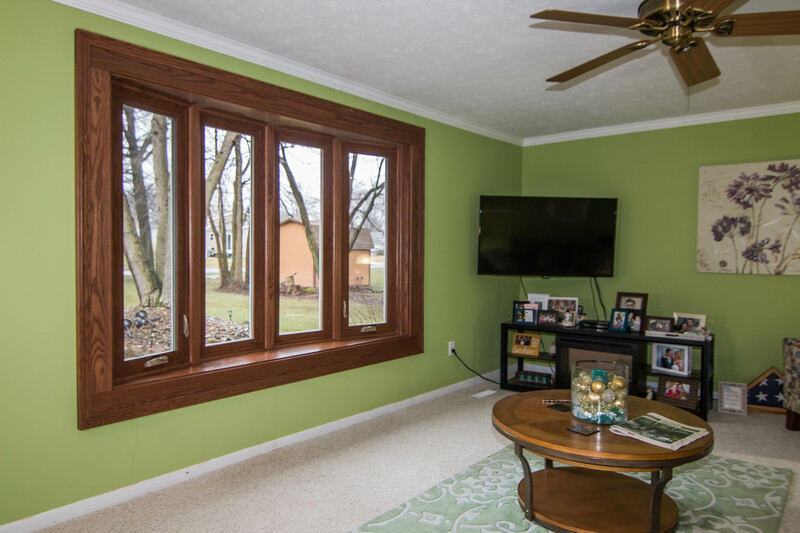 Components such as dual and triple pane glass add top-of-the-line insulation, with triple pane adding the extra benefit of sound reduction. The glass panes in your UniShield® window hold one of the secrets to top energy savings: argon or krypton gas. The gas in your windows depends on the tier level that you choose. The most popular option, UniShield® Premium, includes argon gas between dual pane chambers. Argon is an excellent insulator that can help you save money on your utility bills. Krypton is the gas used in the top two tier levels of UniShield®: Premium and Supreme. 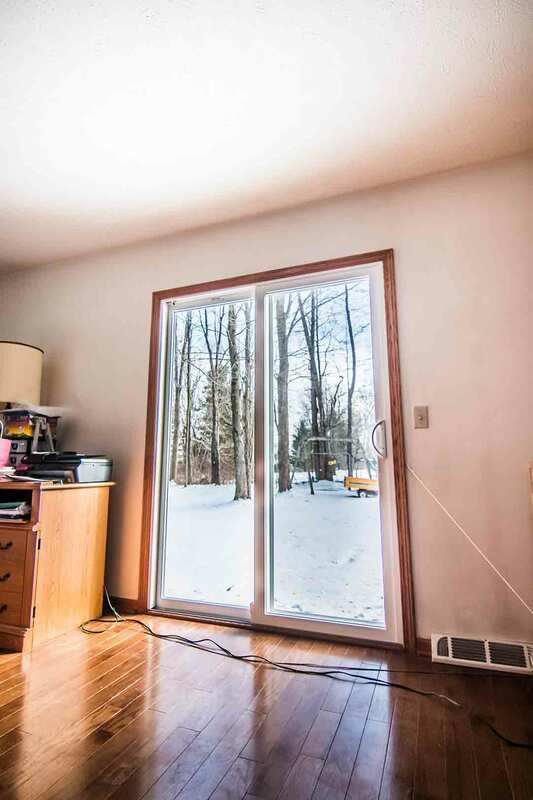 Both packages also include triple pane glass with one or two applications of low-e. The vinyl frames are made with some of the top vinyl ingredients available today. 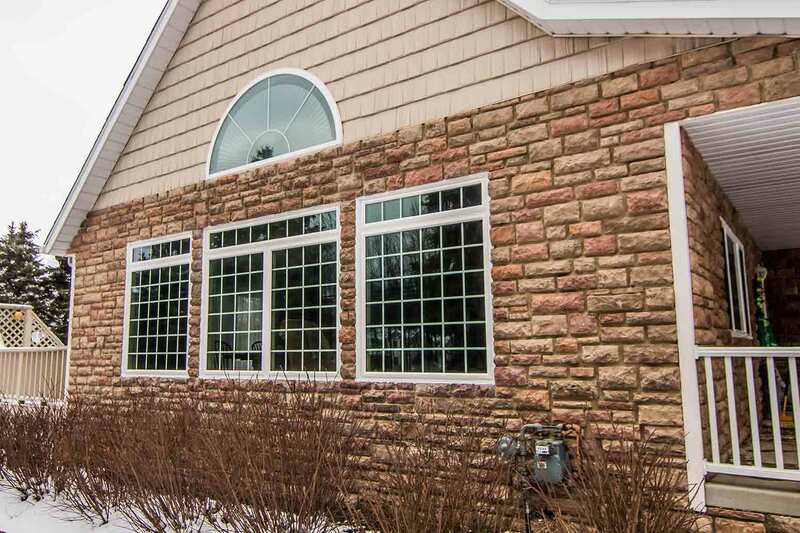 These frames are custom made into specific window styles and shapes that perfectly complement your curb appeal. Along with our expert window installation, our window products are also covered under our True Lifetime Warranty. This means you can expect top-notch performance and coverage for manufacturer defects and more. Your roof provides the ultimate protection from the elements. Without quality roofing, your home would be susceptible to a myriad of problems, including attic leaks, indoor condensation, mold and mildew growth, and more. UWD is proud to offer industry-leading roofing products from Owens Corning. Owens Corning specializes in roofing systems that are engineered to keep your home bone dry. The asphalt shingles are heavy, durable, and designed with eye-catching colors that are sure to make your home sparkle. A durable shingle is a must-have with any roofing system, and SureNail technology ensures that the shingles stay put in winds of up to 130 MPH. Medina homeowners will quickly discover the durability and beauty of Owens Corning shingles, as their color palette is inspired by some of the most soothing aspects in nature. However, there is more to a roofing system than the shingles. The water barrier system below the shingles is durable, reliable, and ready to block out even the heaviest downpours. ProArmor underlayment repels water and reduces the chance of moisture damage in the home. The ideal roof has many working components that work together as an incredible system. You can find the ultimate roofing package from UWD, complete with our True Lifetime Warranty and Owens Corning 10-year craftsmanship warranty for extra protection. UWD also offers professional roof installation to ensure every shingle is precisely placed, resulting in a roof that will last for decades. You rely on your entry door to protect your family and stand as a focal point for your home. If your original door has faded or it simply isn’t standing the test of time, new door installation can help improve your home. Quality door installation yields an impressive return on investment of up to 90%, especially when you choose materials such as steel or fiberglass. Steel is a trending entry door material that stands the test of time. As one of the door products that offer maximum ROI, you can design your ideal steel door with UWD. 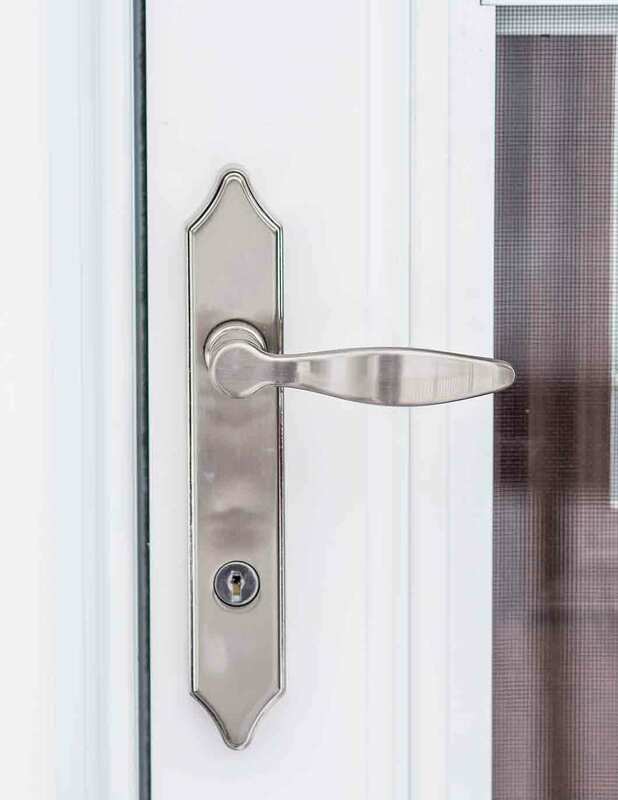 Plenty of aesthetic options are available to keep your new door looking beautiful, and you can take your pick with hardware options in various styles and finishes. Fiberglass is another popular material option all throughout the country. It’s hard to find a home that wouldn’t benefit from a fiberglass door, since it is exceptionally resistant against cosmetic blemishes, dents, and dings. UWD engineers its fiberglass doors with durability in mind, and it’s reinforced skin helps this door stand the test of time. 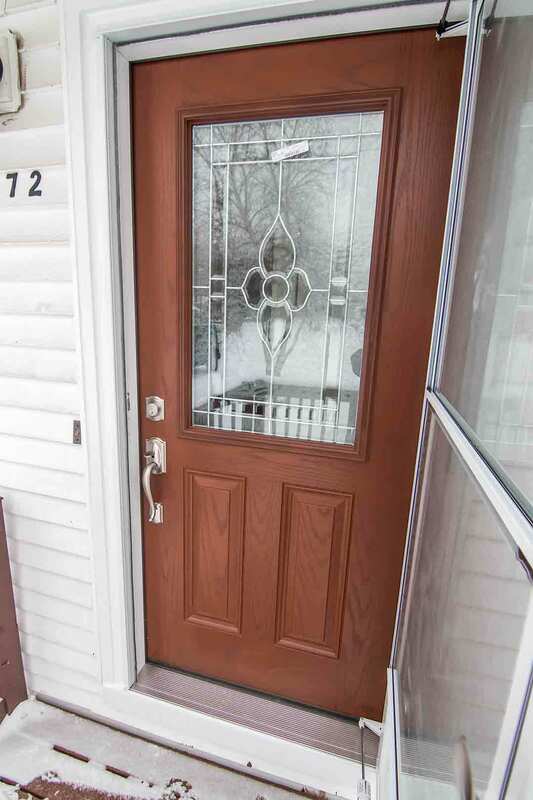 Add extra oomph to your entry door by opting for sidelites or a unique glass design right on the door. Numerous wood stain and paint color options are available, with the opportunity to order the door primed and apply your favorite paint. UWD offers door installation to Medina homeowners along with protection through our True Lifetime Warranty. UniShield® siding from UWD is a real head-turner. Engineered with heavy-gauge plastic and intricate wood grain details, no homeowner can go wrong with choosing UniShield® exterior. These panels are available in XXL length and a variety of colors that truly give your home a new glow. 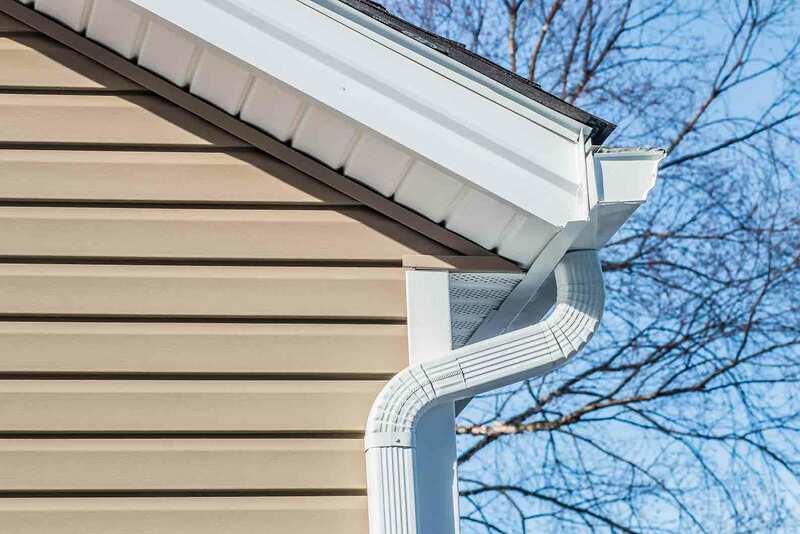 UWD’s expert vinyl siding installers ensure that every panels is properly adhered to your home. This reduces the chance of excess moisture causing problems such as mold and mildew. Our True Lifetime Warranty also covers performance defects to ensure complete satisfaction. What do you have to lose by opting for exterior products from UWD? 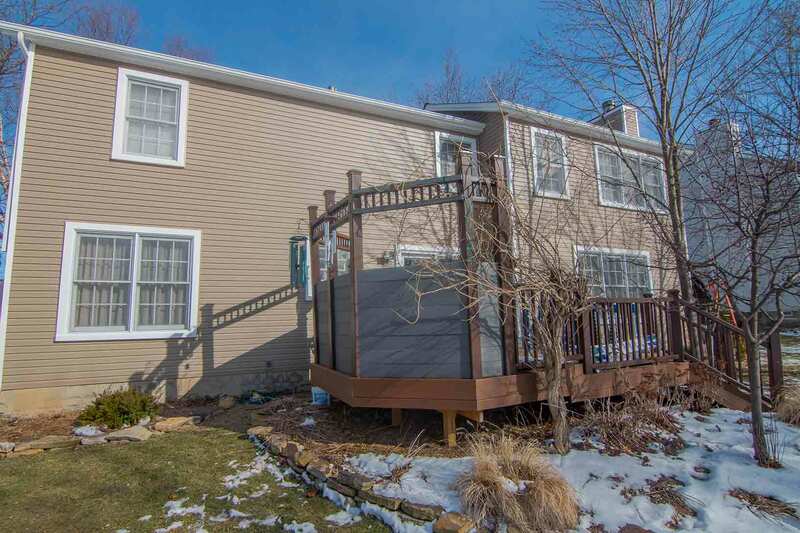 Contact us today to learn discover the true value of an updated exterior.